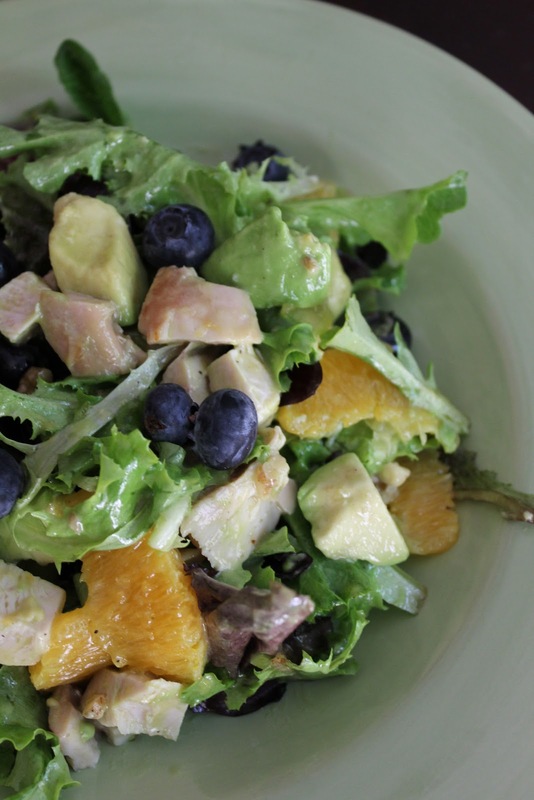 Today I am over at Dana's blog, Love, Life, Travel, sharing my recipe for Citrus Salad! It's SO good and a perfect salad for summer. So please join me!! Oh gosh that look delightful! Yumm! I'm a salad lover. My mom calls me her little rabbit! I am so making this salad this weekend! Thanks Tiffany! I enjoyed talking with you on Wednesday night. Best wishes. MMM looks so good! I'll have to hop on over to check it out!